Last week, software for Google Glass that helps students with autism or who require an individualized education plan (IEP) issued a limited product release. No, that is not a headline from 2013. Empowered Brain, a suite of apps by Brain Power, officially shipped 60 units last week. Successive rounds of releases will be ongoing. Brain Power made headlines in January with a wildly successful IndieGoGo campaign. Over $165,000 was raised, marking 1245% of their stated goal. Founder Ned Sahin first got the notion to develop Autism support devices and software when he attended a MIT symposium on neurodevelopment disorder. “I was absolutely astonished at how much remains undiscovered about the hows and whys of autism, from a neuroscience point of view, and even more importantly I was shocked and even shamed to learn that parents have to wait so long to get information about their children’s condition, and then have so little in the way of effective training strategies or treatments, or numerical reports on their children’s progress,” Sahin told TechCrunch. The product he and his team developed targets kids with moderate to high-functioning autism. Using Google Glass’s accelerometer, the software ‘sees’ and notes where kids look and when they make eye contact with others. It also notes instances of stereotypy, which describes a wide range of sensory behaviors to which children with Autism are prone. Users score points for things like making eye-contact, accurately guessing someone else’s feelings, and other social interactions with which autistic learners tend to struggle. Other apps in Empowered Brain help people develop everyday job skills, make transitions between physical settings, and self-regulate behavior. 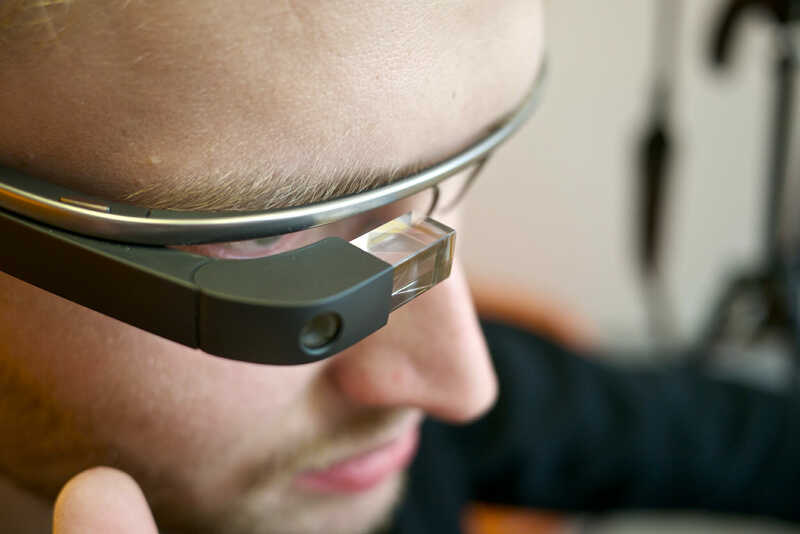 In total, the system includes a Google Glass device, a mobile app, and a web portal to view data and progress reports. Learners with autism or IEPs stand to make some significant gains in the classroom as technology plays a greater role in education. From social interactions to new environments to hectic school scenarios, learners with autism often struggle in school. Will Google Glass Make a Comeback? After a surge of hype in the early years of this decade, Google Glass soon belly-flopped as a device that will likely come to be seen as ahead of its time. Still, while it didn’t sell many consumer units, the technology has not died. It has instead found a different market. Last year, Google rolled out Glass Enterprise, a second version which has caught on in manufacturing, warehouse, shipping, and other industries. It has also proven a boon for other communities with special needs, such as the visually impaired. Wearable AR and mobile-connected devices are by no means going away. But their commercial viability has not yet taken off. For now, these products remain costly and attract nowhere near the same community of app developers as seen with mobile Android or iOS devices. But as more and more groups prove their usefulness, that situation should give way to a more user-friendly environment. Cover Image: Karlis Dambrans, Flickr.